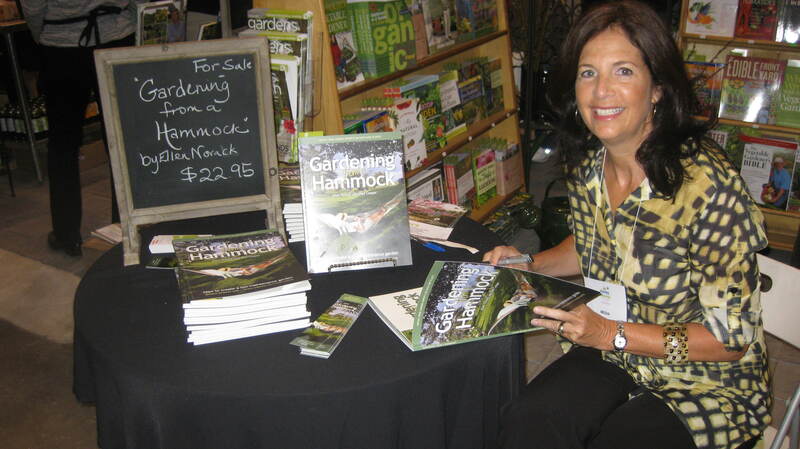 Look for Gardening from a Hammock at the Garden Writers Association annual Symposium in Quebec City, August 16th through 19th. 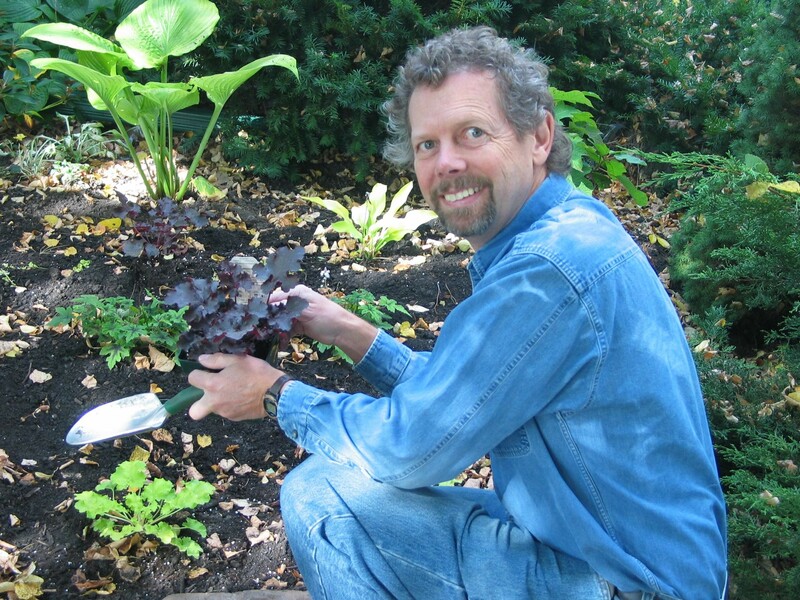 We will have a table and are happy to share ideas and suggestions on low-maintenance gardening. Hope to see you there.